When you give a special meaning to your name, you find your life a little more interesting. Kanji-name will be your lifelong friend! Enjoy your life with Kanji-name. For your business card, for your tattoo, how to use is all up to you! 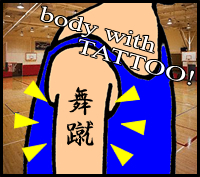 TATTOO a correct Kanji with the meaning you want! 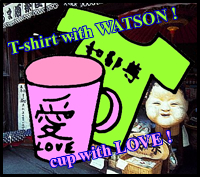 You can print your Kanji-Name in T-shirt , Cup and something you want! 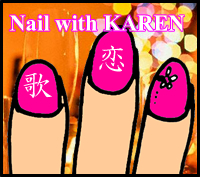 It is a gorgeros and original nail! You can create a unique new representation of your name! To have a Kanji-Name is the most impressive thing. You are one of the people who generate a new movement like this.